Current motorcycle engines utilizing oxygen sensors and closed loop technology have very lean air/fuel mixture settings from the factory. 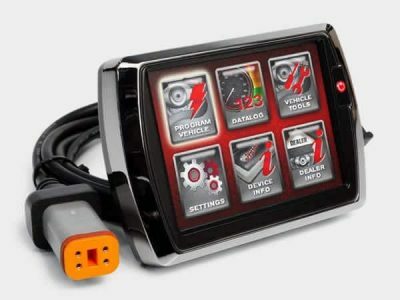 These settings can limit power and make the engines run hotter than earlier model-year units. 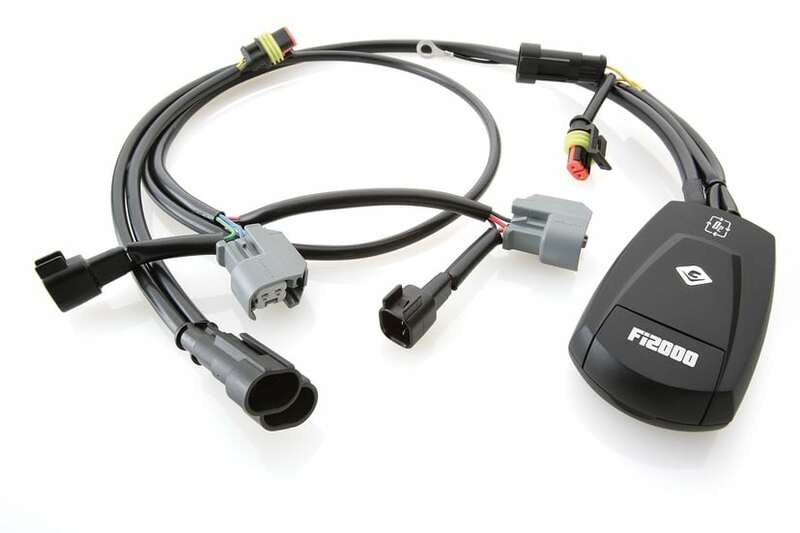 The Fi2000R O2 digital fuel processor is designed to work with all exhaust systems (stock or aftermarket) equipped with oxygen sensors in place. 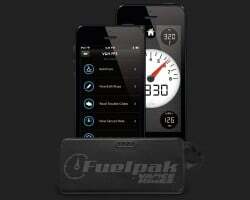 It accurately adjusts the fuel-injected engine’s air/fuel ratio in order for it to run properly. Best of all it works much like a carburetor jet kit with adjustments similar to the air-mixture screw, the needle and clip positions and the main jet. Not legal for motor vehicles operated on public highways in the state of California.